I started collating this post back in August, I know no one wants to hear the “C” word in summer but I wanted to get organised this year as with a little one I wanted to spread the cost and spend more time with my family. Our little boy will be able to enjoy Christmas a little better this year but we still don’ t know what to buy for him. 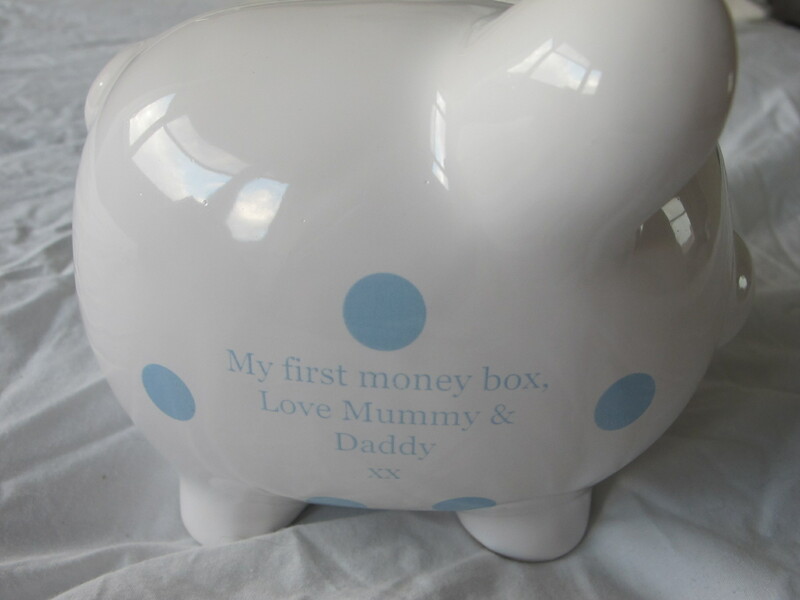 Firstly I’m going to start off with a gorgeous piggy money box, which you can personalize with a name and personal message from Personally Presented. 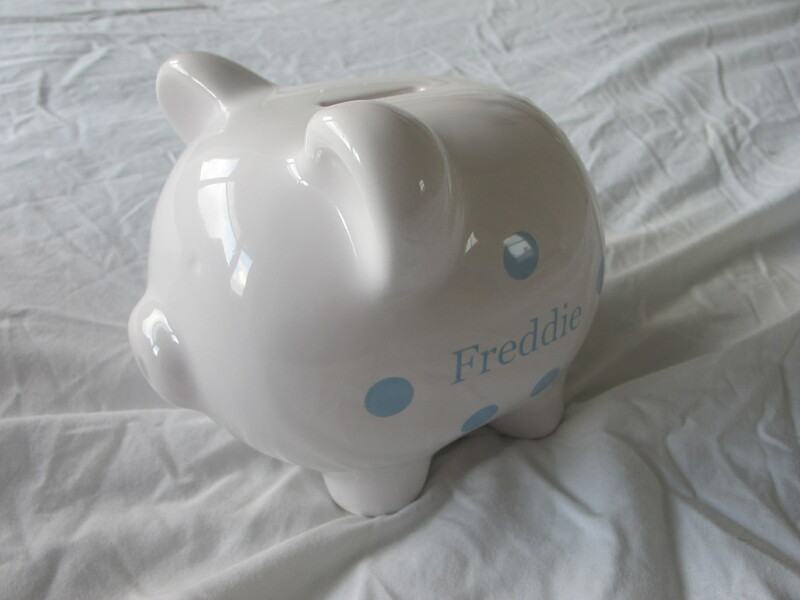 I can’t wait for Freddie to start filling this up with pennies he gets given. We don’t have any allergies in our family if you do know anyone with an intolerance these would be a perfect alternative as stocking fillers or presents. Prices start from £1.99 to £4.95. 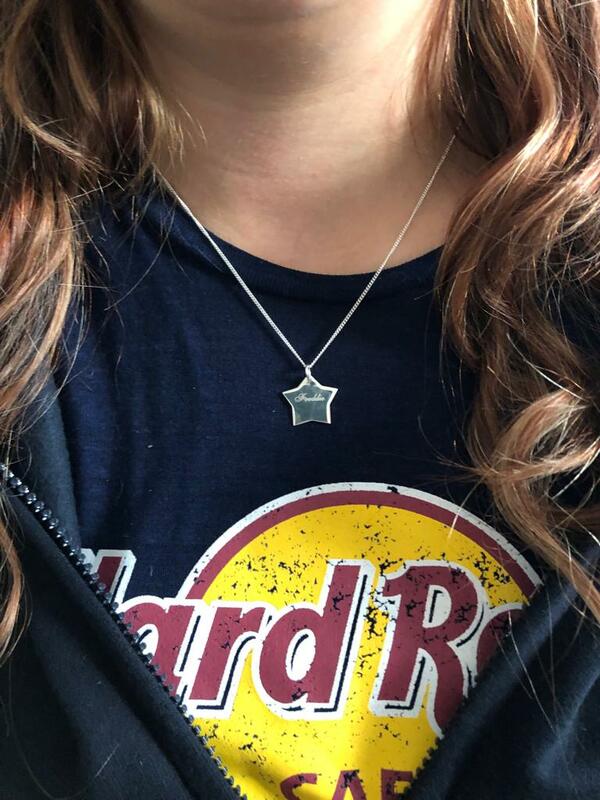 Your girls will love this, making their own accessory jewellery. Sadly we don’t have any girls in the family but one of my best friends has a little girl so I am gifting this for her birthday in December. 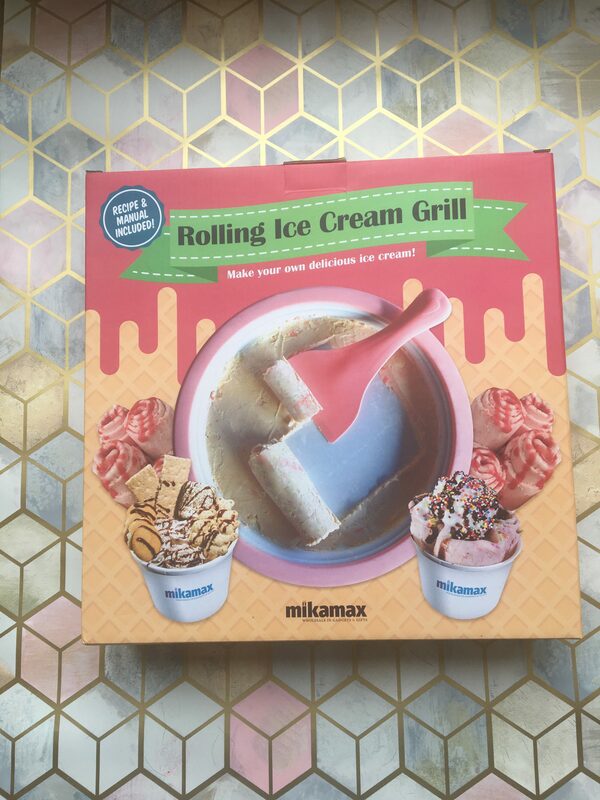 I have seen these and have always wanted one to try out and now I have and can’t wait to use it and make some Ice cream. It’s priced at £29.99 which I feel is a good value and can be purchased from The present Finder. We love Itty Bittys in our home. 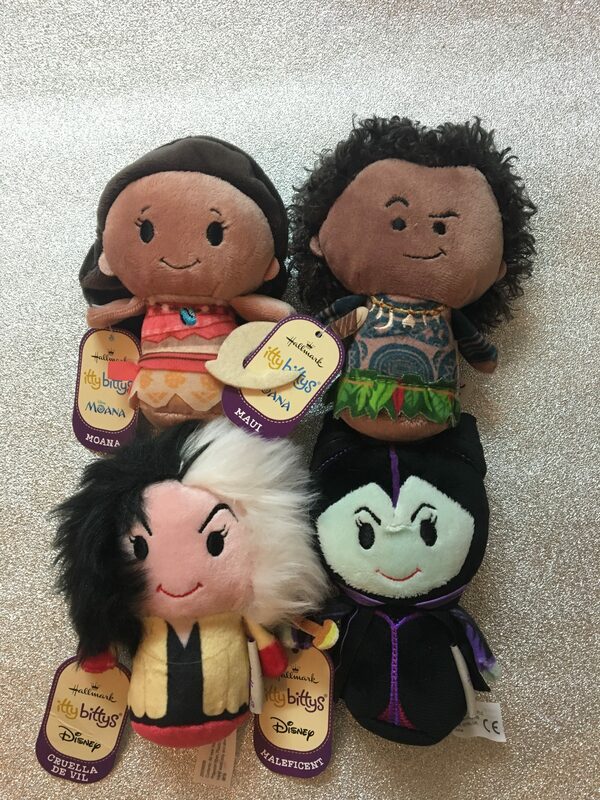 They are a super cute way to give a gift, of someone’s favourite character, and don’t cost a fortune. 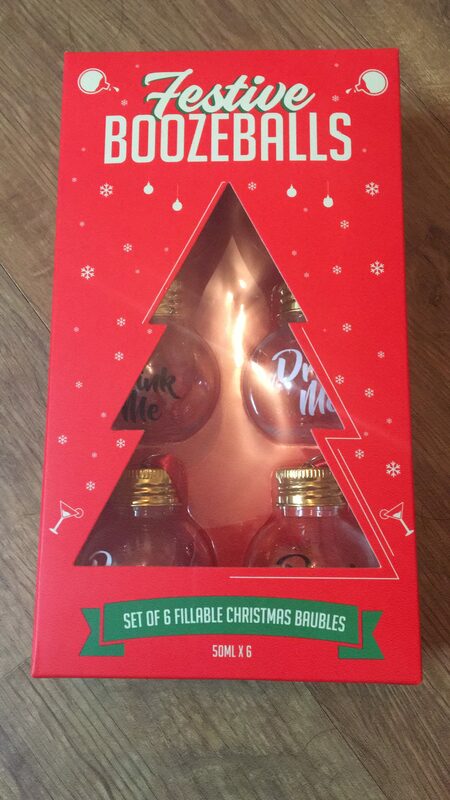 These little ones are ideal as a stocking fillers too and adorable! Any beer lovers out there? 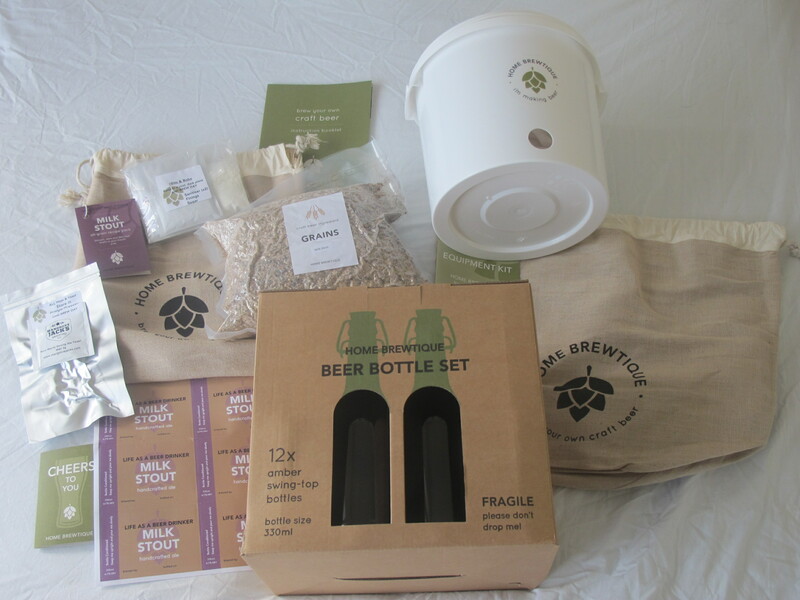 How about a home brewing kit? I’m giving this my dad for Christmas to make. 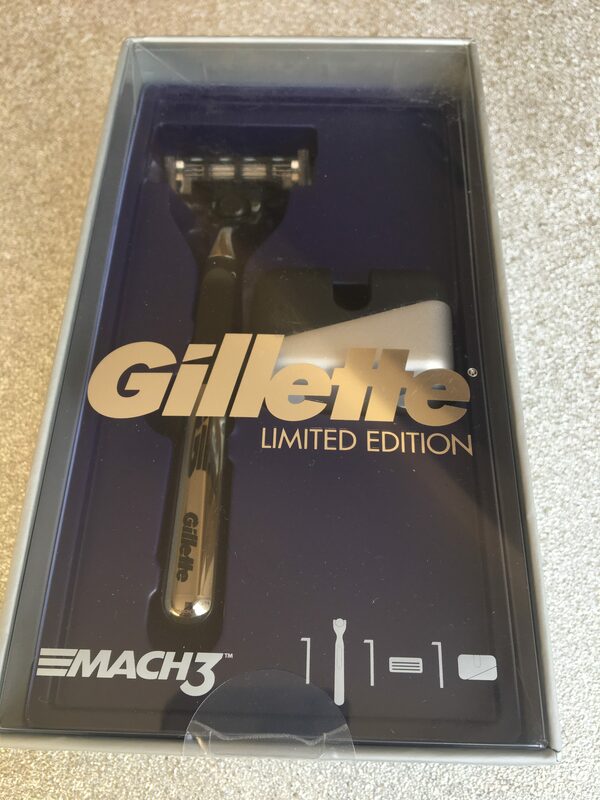 A bit of a boring present but if your partners likes to look trim then this is a perfect little stocking filler for them. My husband snores but thinks he doesn’t then I’m the same and he once recorded me just to prove it so I am hoping these rings do the trick and help us both. It is priced at £29.99 which I feel is a little expensive but if it does the trick it may be worth it for a better nights sleep. 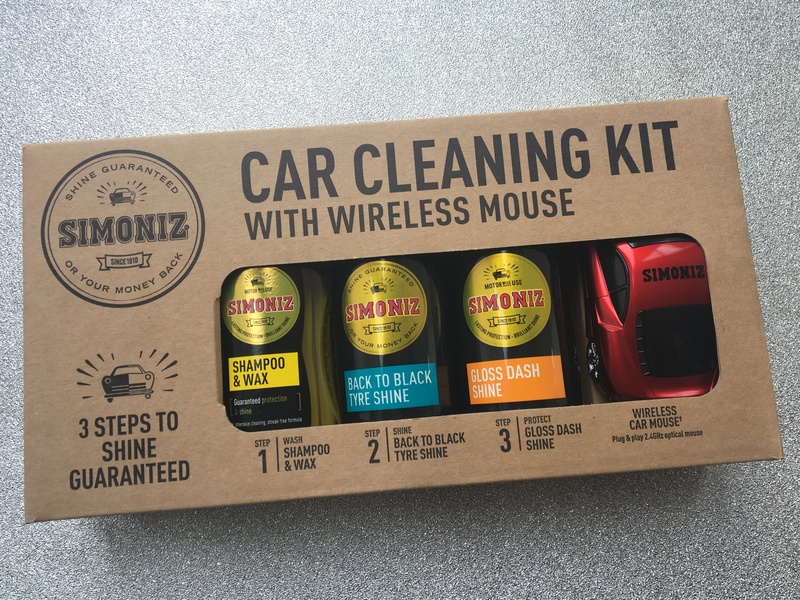 If the man in your life is as obsessed with keeping their car clean as my husband then this handy car cleaning kit will be perfect for them. We have our own seats at home on the sofas, I don’t know why but it works so it’s fine. This is ideal for my husband from our little boy as whenever I sit in his seat I get asked to move. 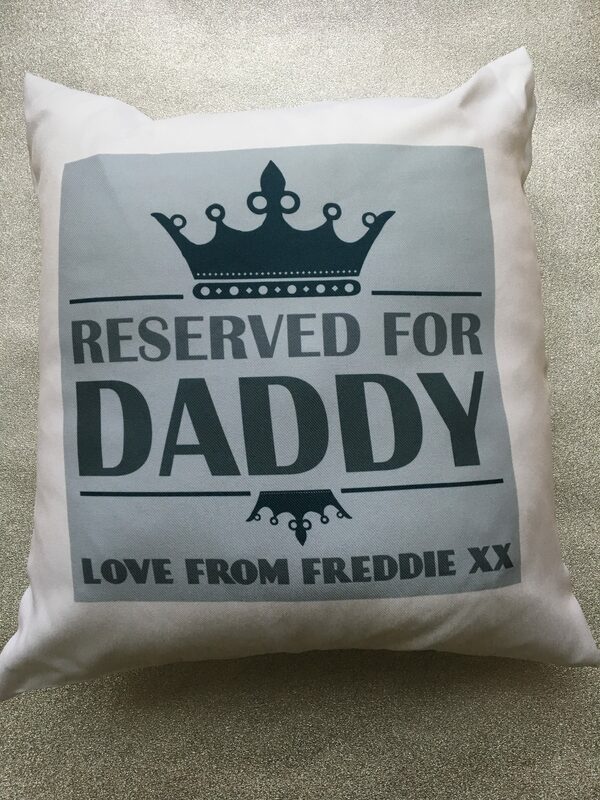 It is priced at £14.99 and can be personalized. 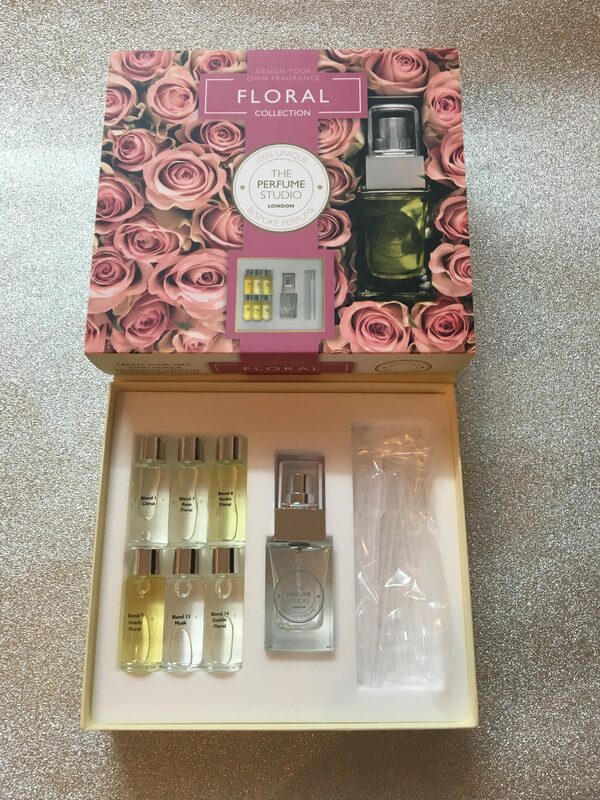 You can purchase this from The gift Experience. For all the wine lovers out there, how about a bottle of wine? If you’re after a sober Christmas, or just fancy a soft drink with a difference, the non–alcoholic wine from Botonique is one to try for sure. “Christmas Fudge” Bouquet from Appleyard London. 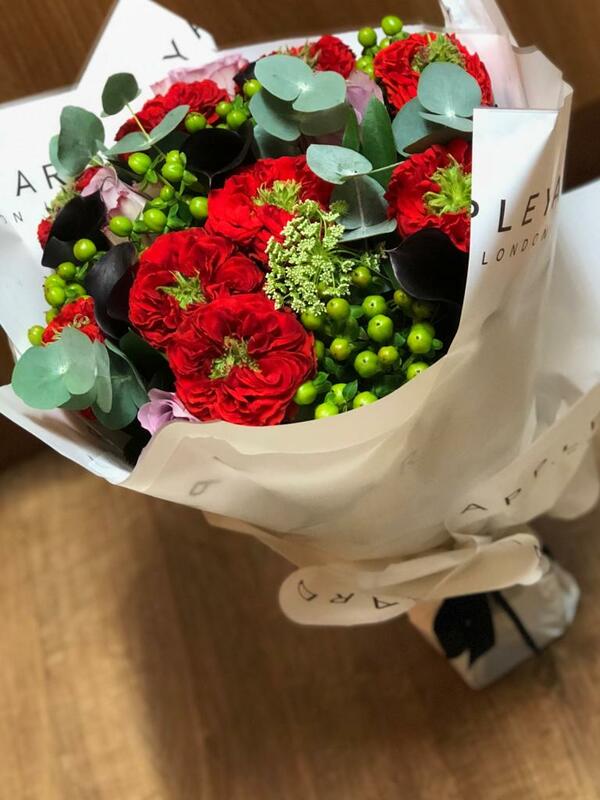 The beautiful vibrant colours in this Christmas bouquet is perfect for any women in your life. Priced at £49.99 I think it makes it more pretty to give to a loved one. 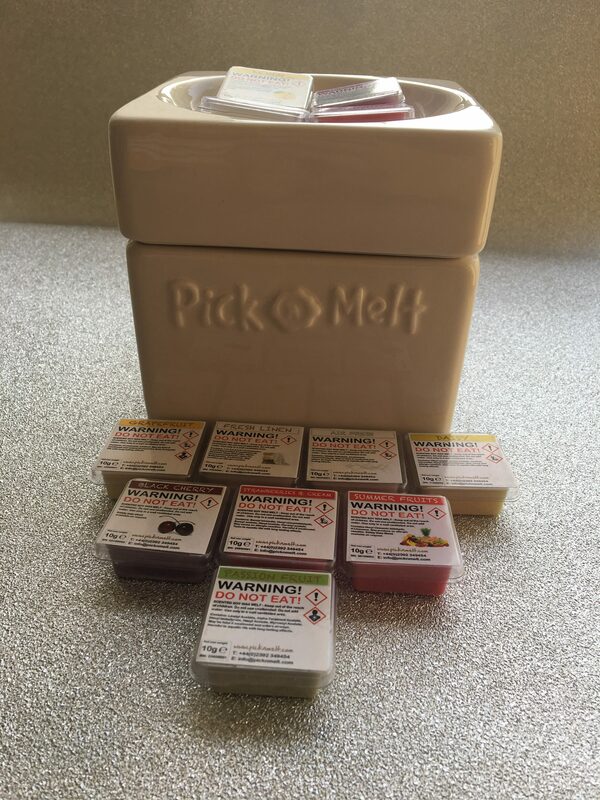 What about a Wax warmer Subscription from Wax & Melt with melts delivered through your door every month? Sounds like a perfect gift to me. You pick your own melts every month. I love nothing more than to lit a candle when I get home from work as it makes the cold evenings more cosy. The Chameleon Bottle will be launching on Kickstarter in November. What a good invention, a colour changing bottle that tells you when your water is getting warm and needs changing. The starting price for these is £22, which I feel is good value seeing as it is reusable and helps prevent waste. We don’t have a bath but if we did I would buy this and use this as I’ve heard so many good things about this. 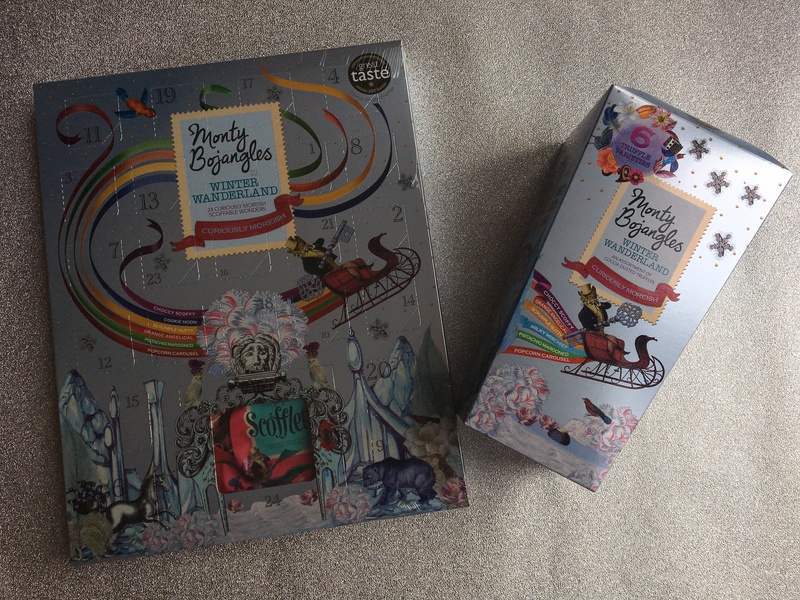 Priced at £32.00 for 125 ml or £58.00 for 250 ml . Another beautiful bouquet, another supplier. I have had several bouquets of flower from this company and you can’t fault them, beautiful in every way. Order yours today. Your cat will love this, we don’t have a cat but I would love to re home one but don’t think our dog would. Our dog will go mad when she smells these in her treat draw at home. The tube is a perfect size to take out with you on walkies or put in a stocking ready to open on Christmas day. They are priced at £2.99 per 125g tube. Who doesn’t love a good hamper, then you’ll love this one from The British Hamper Company filled full of lots of yummy goodies to share and priced at £89 is great value for money. These make great gifts for yourself or for others in your family or friends and they are delicious. I will be sure to buy these in the future. Unique handmade Christmas cards from Kio cards there are lots of designs to choose from but I chose the below 5 to send out to friends and family. They are priced at between £1.25 – £2.50 each. We were sent all of these products for inclusion in this gift guide. However, all thoughts and opinions are my own. Hello There. I discovered your blog the usage oof msn. That is a really well written article. I wjll make sure to bookmark it and return to read more of your helpful information.